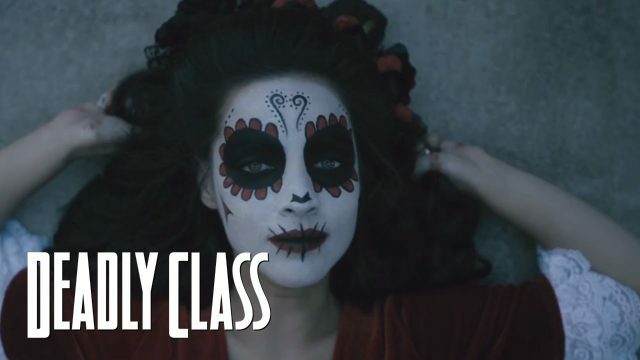 SYFY has released a brand new teaser trailer for the Russo Brothers’ upcoming Deadly Class! Starring Doctor Strange‘s Benedict Wong and To All the Boys I Loved Before breakout star Lana Condor, the teaser features new scenes from the series, giving highlight to King’s Dominion’s rules and its whole purpose for its’ misfit students. Check out the video below! The series will premiere in January 16, 2019 on SYFY.